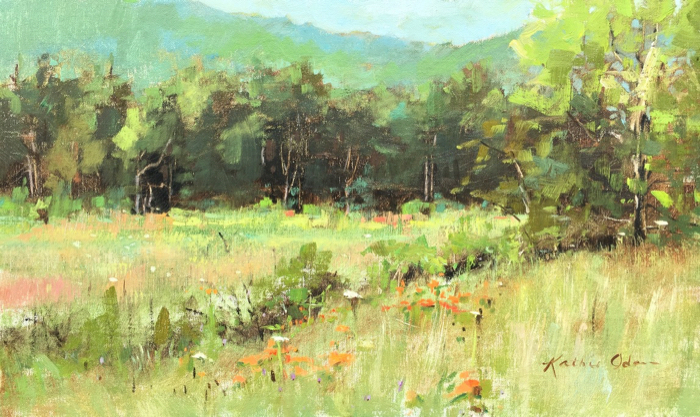 Kathie resides with her husband and maintains a studio in Knoxville, Tennessee. 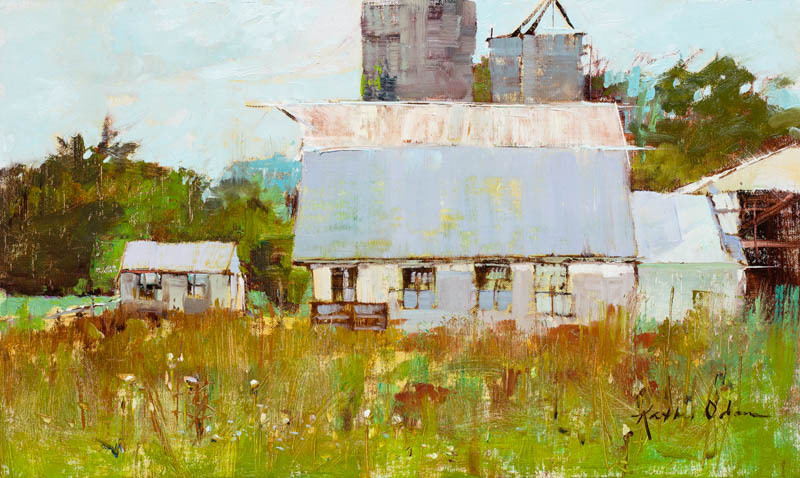 She travels extensively and spends much of her time oil painting in the great outdoors. 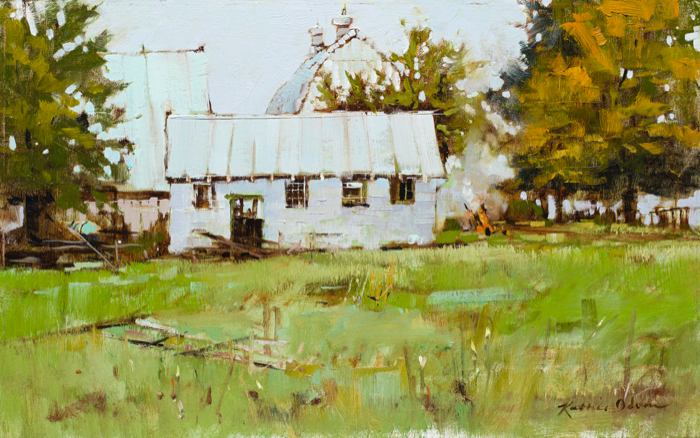 Teaching workshops and participating in plein air events also occupies much of her calendar. 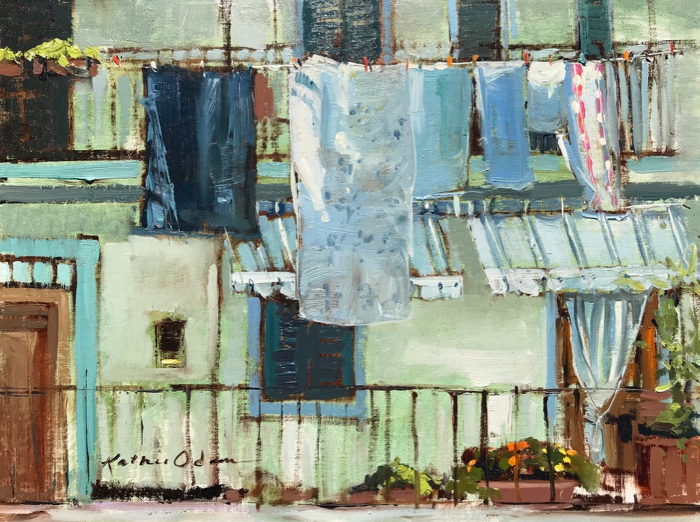 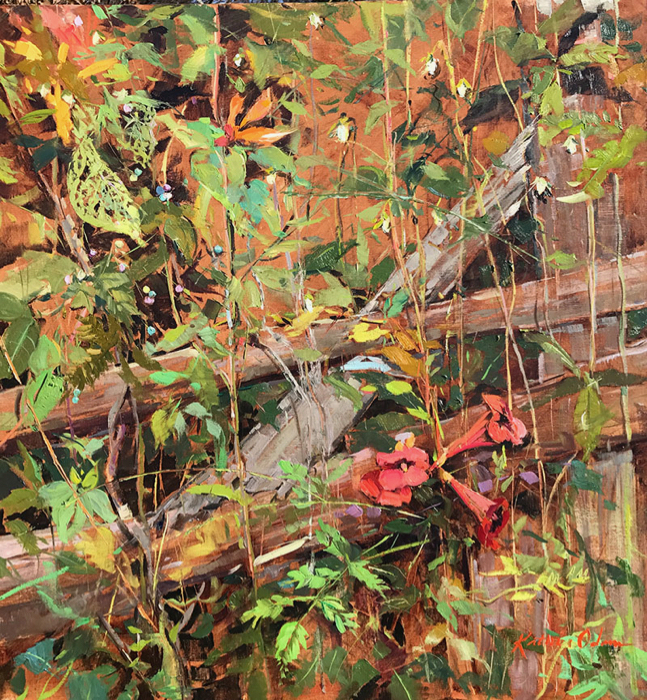 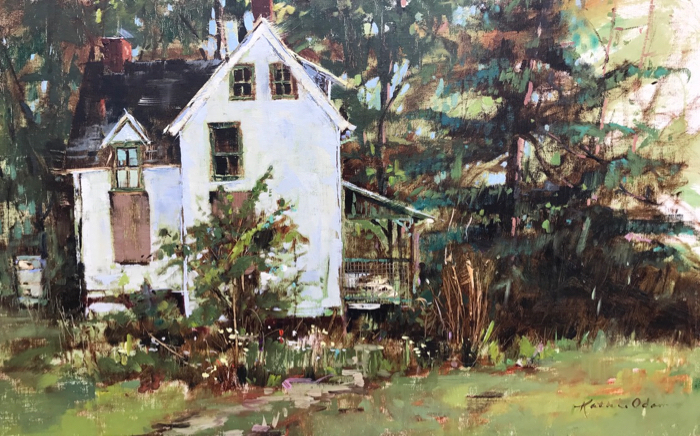 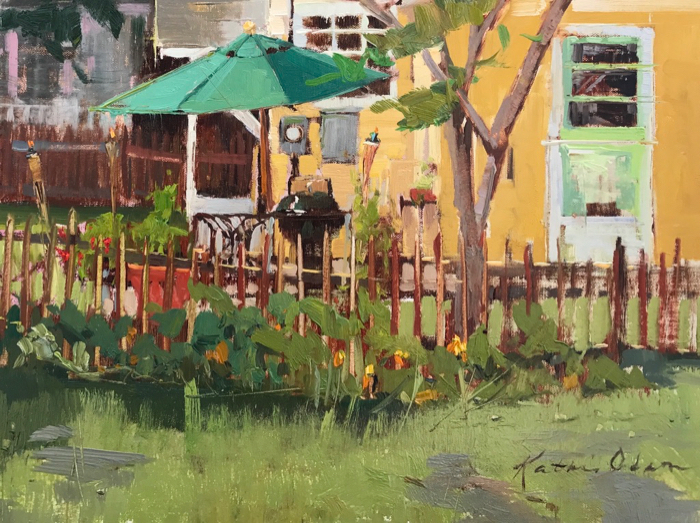 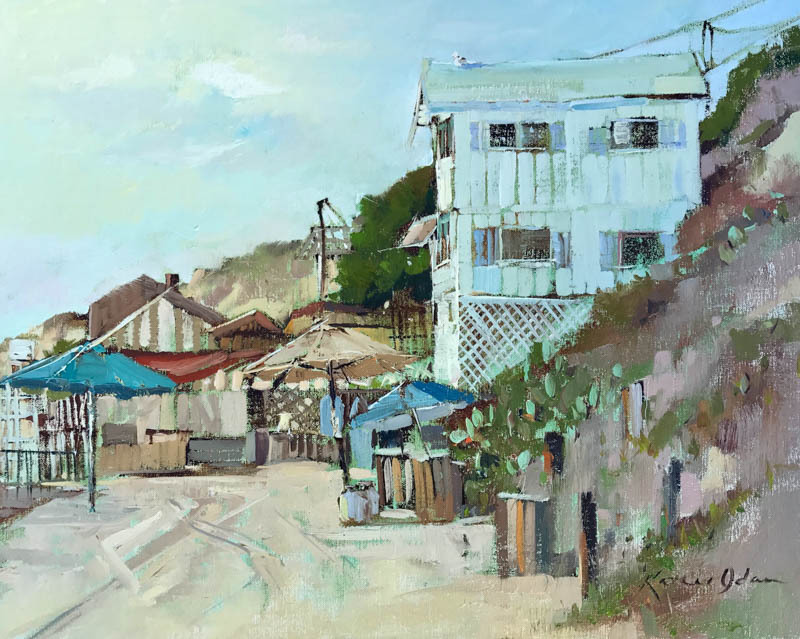 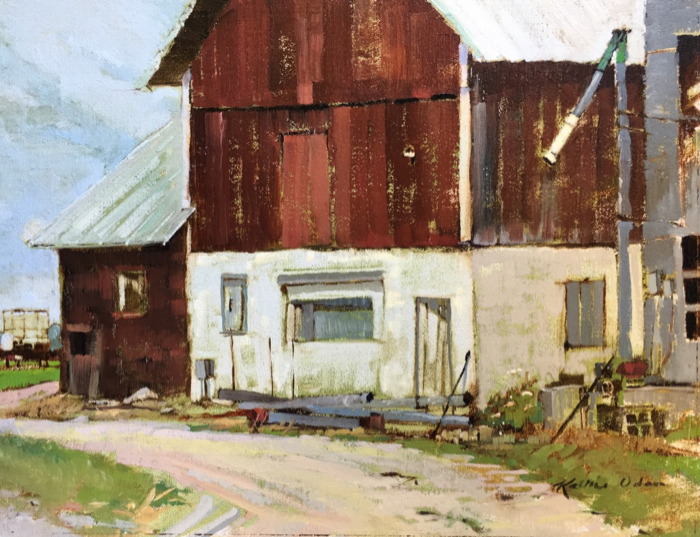 Kathie has received numerous honors for her work, most recetly including 2018’s Best-in-Show from The Olmsted Plein Air Invitational in Atlanta. 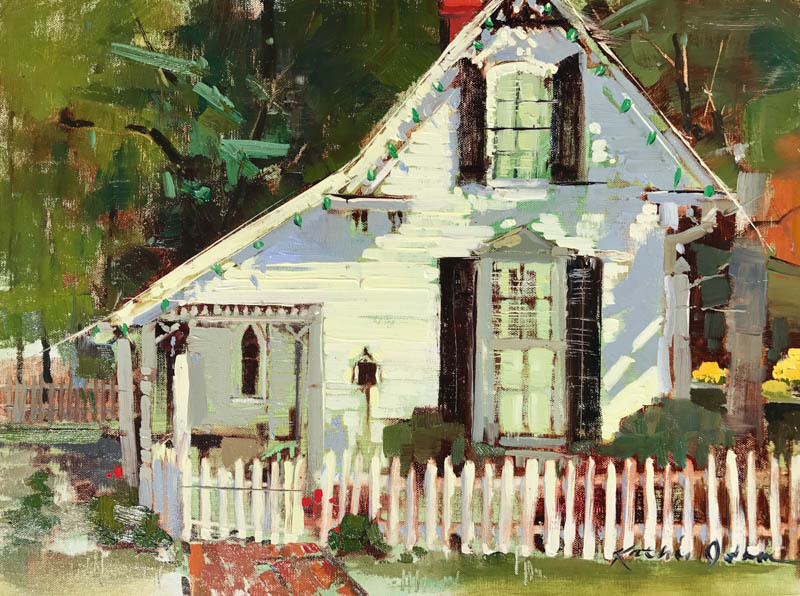 Please take a minute to read this article on Kathie in Southwest Art Magazine. 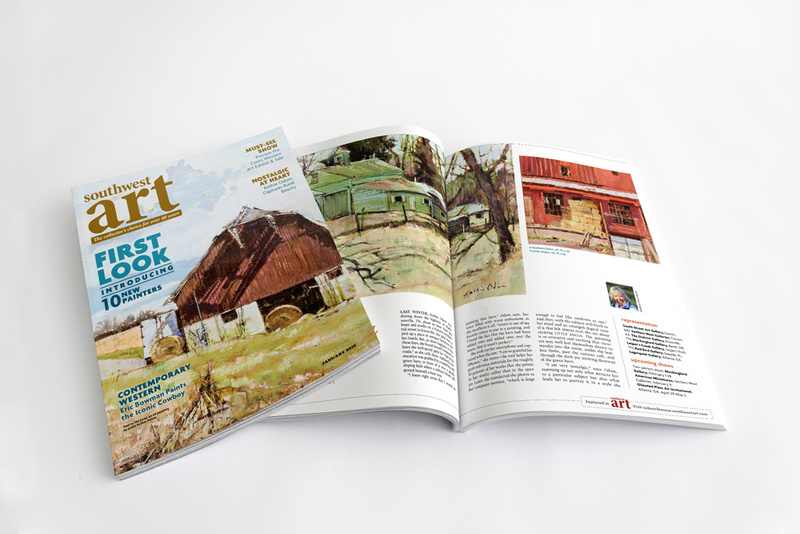 It is very well done and she even made the cover with one of the paintings that we are carrying! 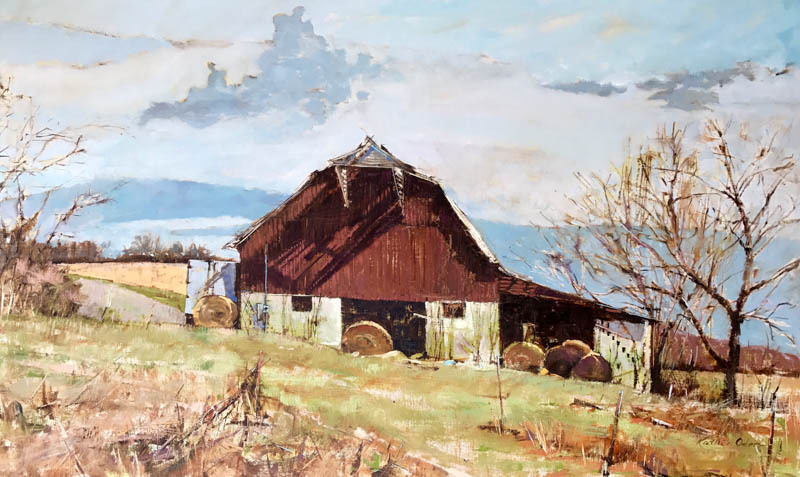 Heart of the Country – Kathie Odom’s paintings capture the nostalgia of her Tennessee homeland and beyond.